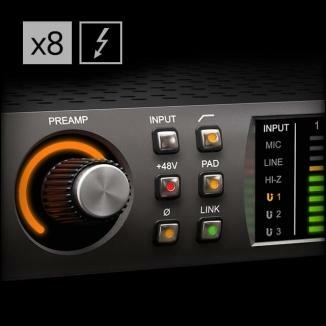 Outboard audio gear can be used for insert processing with Apollo Twin. This article details the steps necessary to accomplish external insert processing. Both of these scenarios are covered in the instructions below. 1. In Console, open the CUE OUTPUTS popover and set SOURCE for LINE 3/4 to LINE 3/4 (instead of MON). If Line 3/4 isn’t visible, you need to change the ALT COUNT value in Console Settings>Hardware to 0. Caution: Setting the source to MON duplicates the main output and will result in instant feedback if a device is patched in! 2. 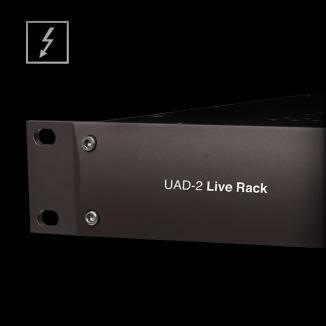 In Console, stereo link the Virtual 1-2 inputs by clicking their input label and pressing the LINK button. 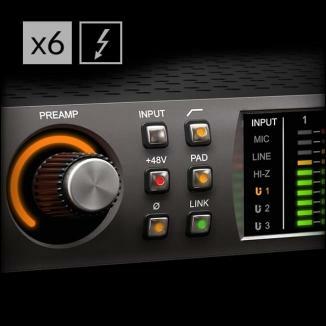 This will be DAW output, so you might want to label the inputs here (as shown below). 3. Mute the Virtual 1-2 inputs by clicking its MUTE button. Since this is the send for the outboard hardware, you don’t want to hear the unprocessed sound in the monitor outs. 4. 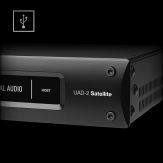 In Console, stereo link Analog inputs 1-2 by clicking an input label and pressing the LINK button. 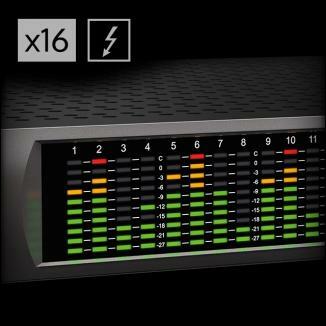 This will be the outboard hardware return, so you might want to label the inputs here (as shown below). 5. 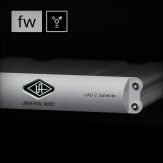 Set the Analog 1-2 inputs to LINE with the mic/line switch on Apollo’s hardware panel or Console’s input strip. 6. 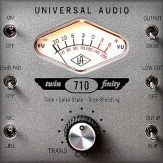 In Console, set the gain for Analog inputs 1-2 to 10 dB (the minimum value, which is unity gain). 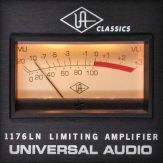 Make sure this channel is unmuted so you can hear the outboard audio return in the monitor outs. 7. 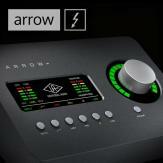 Assign the main audio outputs from the DAW or System to Console’s Virtual 1-2 channels. For Ableton Live and other applications that don’t support channel names, Virtual 1-2 is Output 5-6. 8. 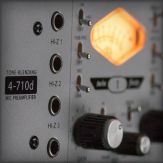 Patch Apollo’s Line 3/4 outputs into the outboard hardware’s line inputs. 9. 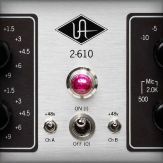 Patch the outboard hardware’s line outputs into Apollo’s Line 1-2 inputs. 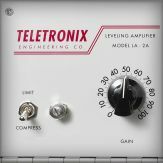 After the setup above is complete, any console input (except Virtual 1-2, which would create a feedback loop) or aux return can be routed to the outboard processor with the Line 3/4 send control. 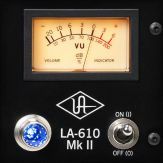 Note that Windows only addresses Apollo’s MON L-R output, so system audio can’t be processed this way. 1. Open the sends popover by clicking the SENDS area in any channel strip. 2. 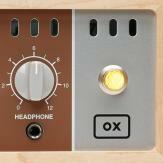 Use the Line 3/4 fader to send the channel’s signal to the outboard hardware for insert processing. 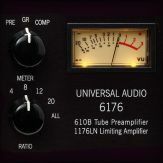 0 dB is unity gain. 3. If desired, repeat steps 1-2 for other Apollo channels. 1. Complete the setup steps outlined above. 2. In the DAW, assign the audio output you wish to process with the hardware insert to Apollo’s Virtual 1-2 channels (all other channels should be set to MON L-R). 3. Create a new track to record the insert-processed audio. 4. 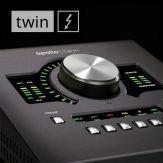 In the track, select Apollo Twin’s Line 1-2 as the audio source channels. 5. In Console, use the SENDS popover for Virtual 1-2 to control send levels. 6. 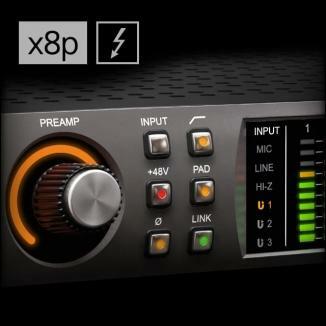 Mute the DAW track or disable software monitoring while recording to avoid doubled signals.